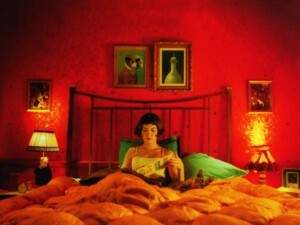 Amelie « I'd rather be in France. Since this blog is in its infancy and I am trying to figure out what to write about and how to do it, I am going to do several short entries on French things that I love. 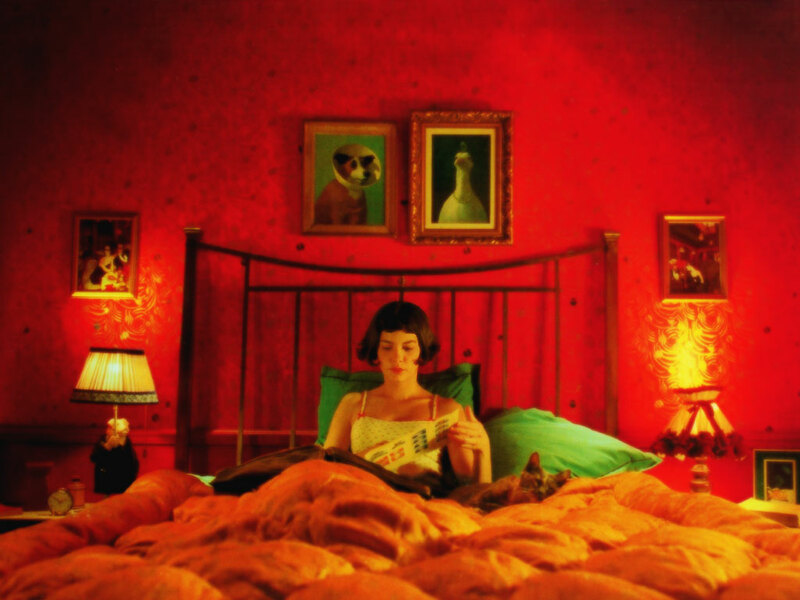 The first that comes to mind is my all-time favorite movie, Amelie. Although most of the movie was filmed in Paris, Amelia’s father’s house was located in Eaubonne, which is about half an hour outside Paris. What other French movies should I watch? Someone recently recommended L’heure d’été (a/k/a Summer Hours). Amelie has a strange feeling of absolute harmony. It’s a perfect moment. A soft light, a scent in the air, the quiet murmur of the city. A surge of love, an urge to help mankind overcomes her. This entry was posted on March 22nd, 2011 at 2:28 am and is filed under Random. You can follow any responses to this entry through the RSS 2.0 feed. You can leave a response, or trackback from your own site. This is movie is definitely in my top five favorite movies… maybe even top three! If you haven’t seen Priceless (Hors de prix in French), I think you’ll love it – stars Audrey Tautou and is conveniently available for streaming on Netflix. Also, Le Diner de Cons (The Dinner Game) is pretty good, though was remade into a horrible looking American film (Dinner for Schmucks). Paris Je T’aime is a movie with a bunch of mini movies each focusing on a particular Arrondissement in Paris. Maybe you haven’t seen all of them yet. Also, to type foreign characters, try holding alt while entering the corresponding 3 digit code (http://tlt.its.psu.edu/suggestions/international/accents/codealt.html). Food looks great, good luck! « Honestly, I’d rather be in France.